↑ Wilson, Horace Hayman (1840). 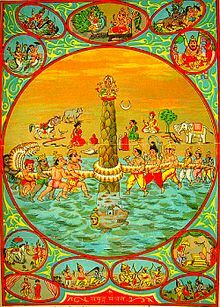 The Vishnu Purana. http://www.sacred-texts.com/hin/vp/vp044.htm#fr_236.